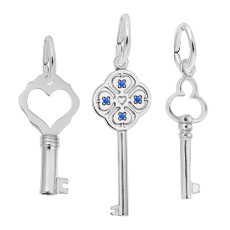 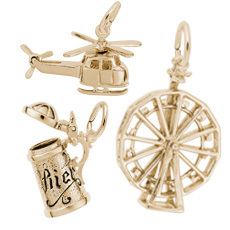 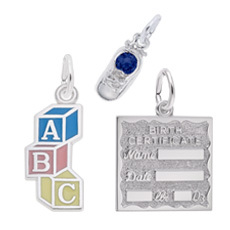 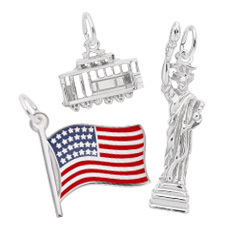 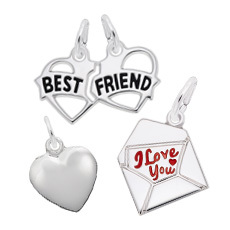 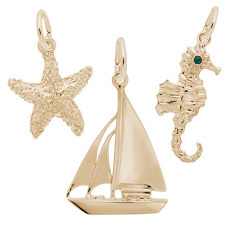 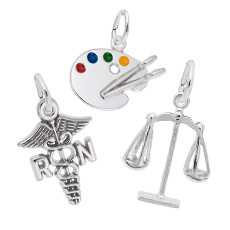 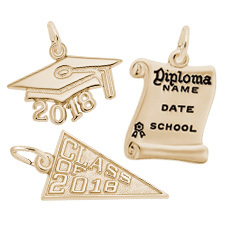 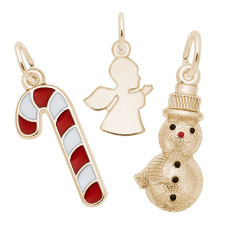 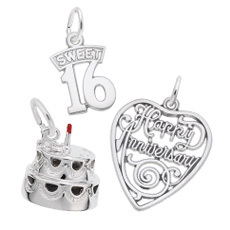 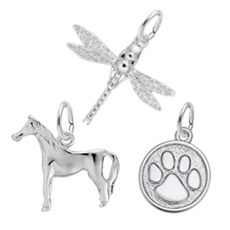 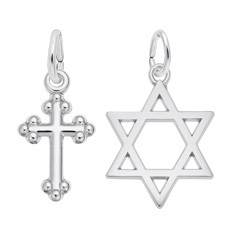 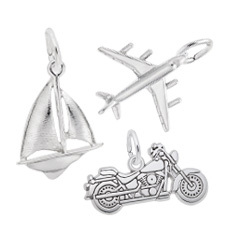 Rembrandt Charms is a family owned company that has been designing and manufacturing charms and charm bracelets for more than 50 years. 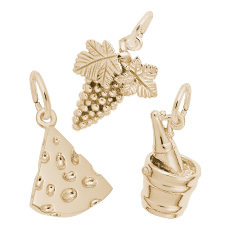 All items are offered in Sterling Silver, Gold Plate, 10K Yellow Gold, 14K Yellow Gold, and 14K White Gold. 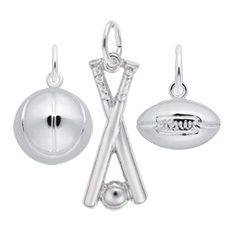 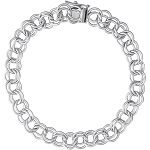 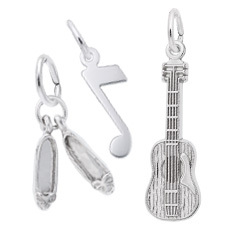 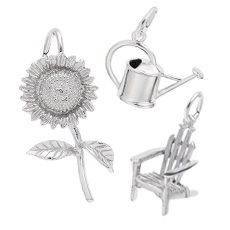 All Sterling Silver merchandise is Rhodium Plated to prevent tarnishing. 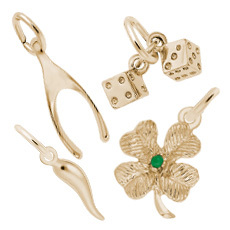 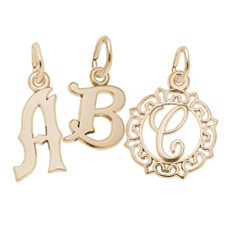 Please call or email us for daily pricing on all karat gold charms and bracelets.